Northcote High School is a truly international school. We offer overseas learning experiences for students and teachers, foster strong sister school relationships, support language learning and welcome international students. We understand that our students need to be equipped to engage and prosper in a global society and economy. They need to understand and be prepared to take responsibility as global citizens. 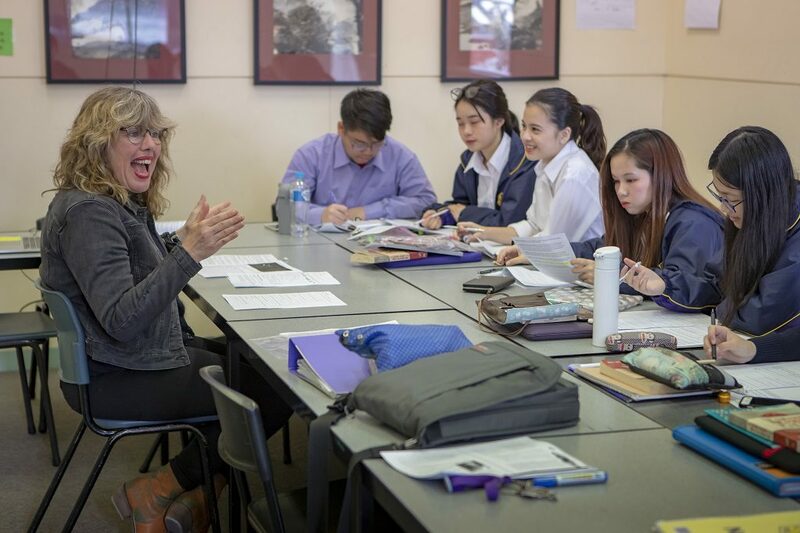 In order to achieve this, a fundamental part of learning and teaching at Northcote High School focuses on our students developing the knowledge, skills and attributes required for a globalised world. a deep appreciation of our connectedness to other nations and an understanding of their people and cultures. Every year, our students have the opportunity to participate in a range of exciting and educational overseas study tours, trips and exchange programs. In the 1930s, Northcote High School corresponded with other schools around the world, including the Staszic High School in Lublin, Poland. In the 1990s, we became one of the first schools to accept international students in senior years. We also signed a sister school agreement with Huaibei No. 1 High School. This is now one of the longest running sister school relationships between a Victorian and Chinese school. We signed a second agreement in 2016 with a newly established school, the Tianjin Binhai Foreign Languages School. In 2017, we became the first Australian government school to offer the Victorian Certificate of Education (VCE) to students in China. Northcote High School was awarded the Victorian Department of Education and Training’s Excellence in Global Learning Award for 2018.